Life has been busy—mostly in a good way, for me. Not so much for my friend D—A fender bender (she was T-boned) left her shaken and sore (and with out a car for while). A few hours in the ER yielded a few more repeats on the secret project--25 now! 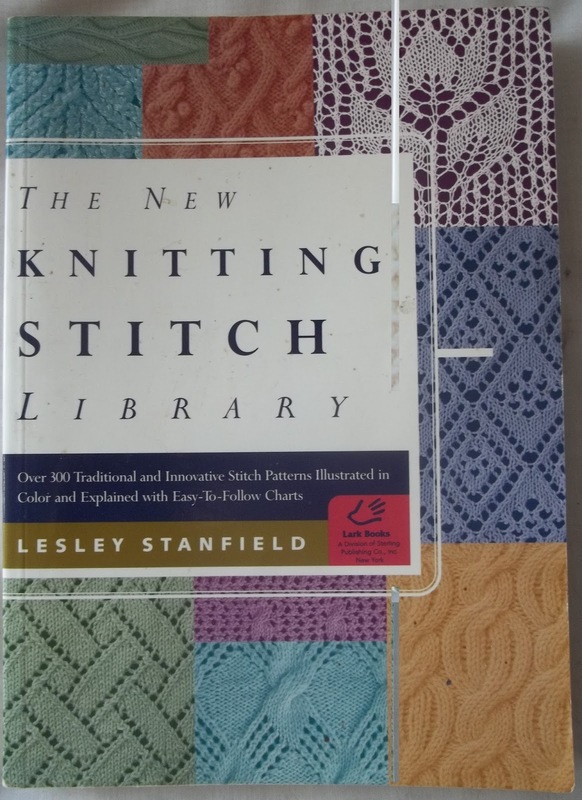 But in need about 40, so while I have passed the mid way point, there is are still a lot more repeats to knit—and this project requires so sewing, too. Pretty in Pink is making progress too. 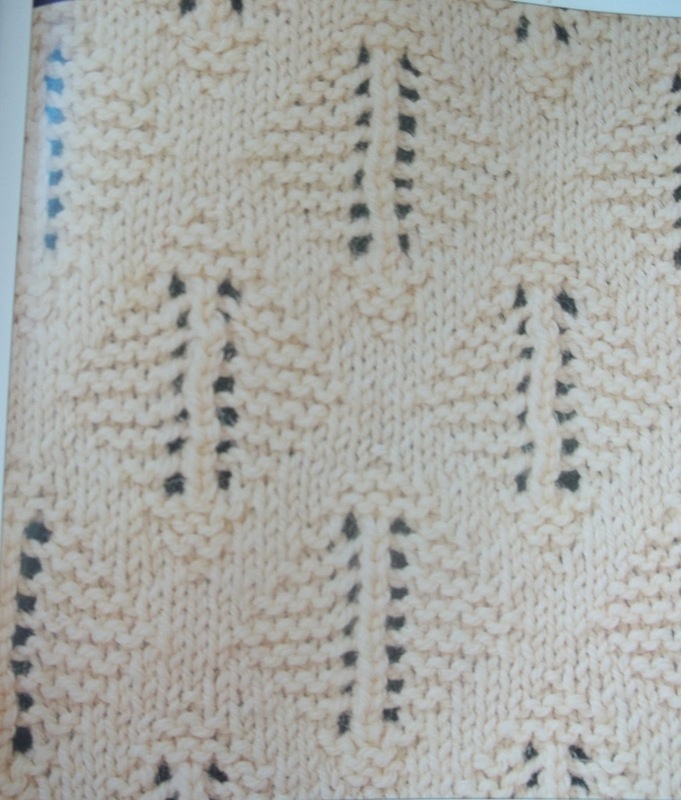 I have completed pattern repeat 2, and I am about 25% into repeat 3—and each day it looks more and more like a sweater. 24 more rows to complete repeat 3—and then a dozen (or more) rows of garter for the hem—and I haven't even figured in the sleeves! I was worried about the yarn—and if I would have enough—that is less and less of worry everyday. The sweater will be long (closer to 25 inches than 23 or 24) and there will be enough yarn to do at least ¾ sleeves, if not full length sleeves... 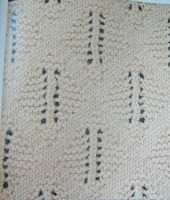 I will aim at saving a few yards to knit a motif to add to a hat. The hat will be made in the green yarn (same yarn/different color) I will end up having a Not too matchy-matchy, nice set. I divided the work onto 2 circ's so that I could put the sweater on my dress form. The dress form is very small (a junior size 4 or so) so the scoop neck is bigger scoop than it will be on me. And the body length is shorter too (just 14 inches from center back neck to waist--(vs my actual body measurement of 18 inches!) ) The garter yoke is about 9 inches, and the pattern stitch body is also about 9 inches.. so 18 inches of 24 done. The second repeat of the stitch pattern is almost done, too. I could can see the shape better (and I saw the pattern better) with sweater on the dress form. I am continuing with 4 rows a day, so the progress, is slow. But progress is being made! My secret project is moving along too—It features a leaf motif (a perennial favorite of mine) and Part A (2 pieces) each needed 15 leaves. Part B will need at least 40 leaves, (20 right handed, and 20 left handed) and I have 10 of each at this point. So I am close to half done on Part B.